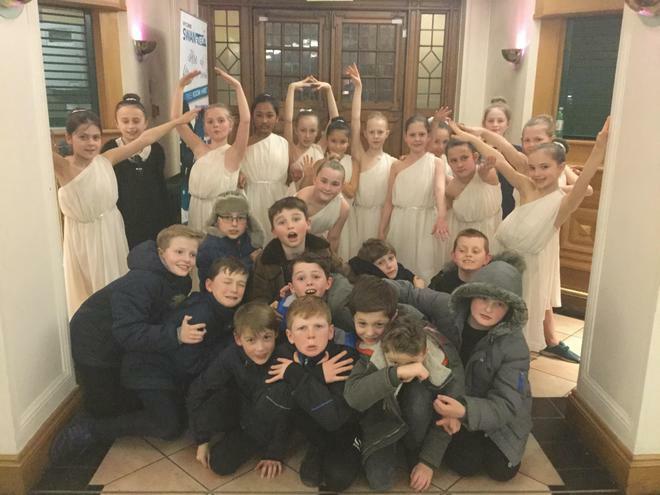 Y5 recently made their debut on the Wycombe Swan stage and what a performance it was! 10 schools, 300 children combined in a massed choir and performed "History Matters", a musical written by local composers on the theme of historical characters and how their actions, skills and creativity has shaped our lives. 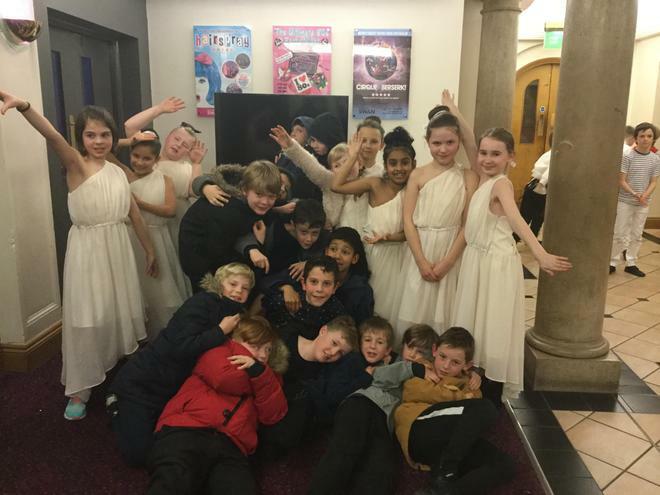 Our two Y5 classes put a lot of hard work and dedication into learning 10 songs and rehearsing their dance representing Scott of the Antarctic and his final expedition. I am so proud of their commitment, enthusiasm and behaviour and I hope that this was an experience they will remember for a long time. Brilliant work, congratulations to everyone!